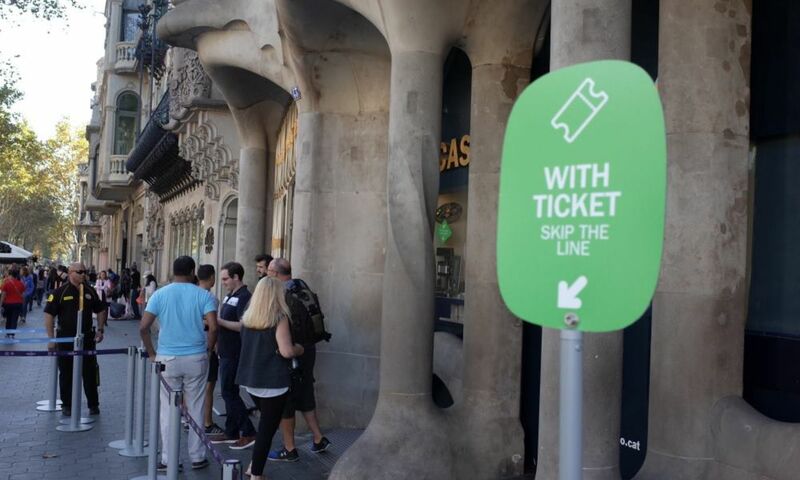 To avoid the normally unavoidable queues to visit the main monuments of Barcelona, we advise you to purchase your skip the line tickets in advance. 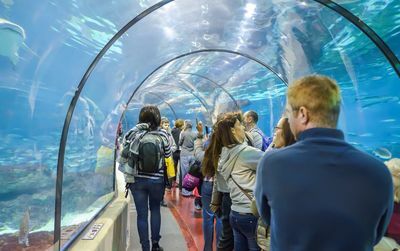 Several solutions are available to you: from the simple admission ticket to the ticket with priority access via the guided tour or audio guide ticket. Here is a small selection of our best-selling and most appreciated sightseeings tickets. 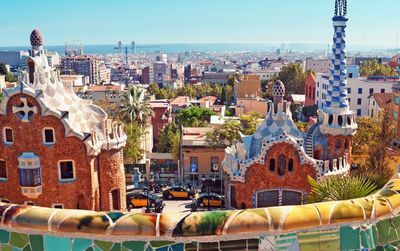 The Sagrada Familia, Casa Batlló, Casa Milà - la Pedrera and Parc Güell are just two clicks away from your visit while in Barcelona. 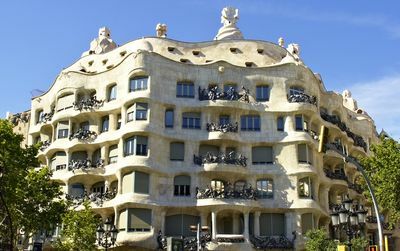 24,50€ - Skip the line at the seemingly animated Casa Batlló, one of Gaudí's most surprising works. 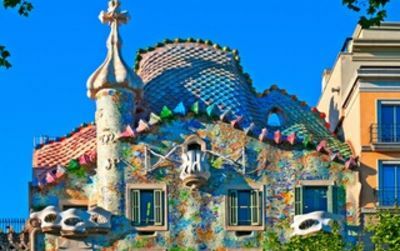 From the smallest details in the interior, to the famous slain dragon on the roof, this is a true Gaudí masterpiece. 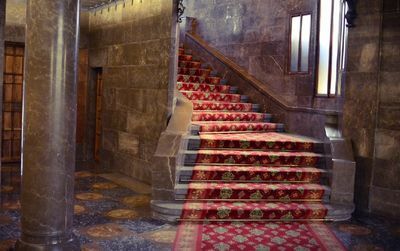 Casa Amatller was remodeled to a new modern state by Puig i Cadafalch, one of the most famous architects from Gaudí's time. 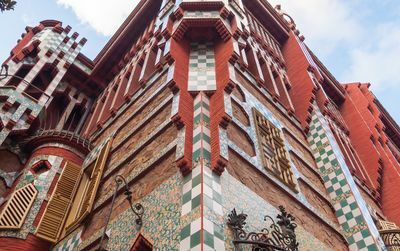 You can almost see inside his twisted mind when you look at the facade - a mind-bending mishmash of colorful tiles! Today, the Fundacio Miró Museum displays almost 15,000 pieces of art. You can find more than 8.000 drawings, 217 paintings, 178 sculptures as well as ceramics, textiles and graphic works. The Palau de la Música Catalana is a luxurious Catalan Art Nouveau masterpiece. 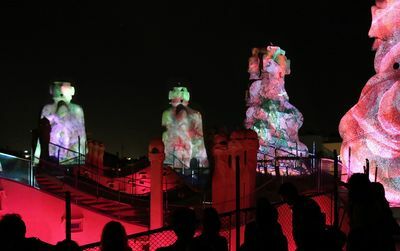 It unites the decorative arts of sculpture, mosaic, stained glass and ironwork to provide an uplifting setting for the concerts that are regularly held there. 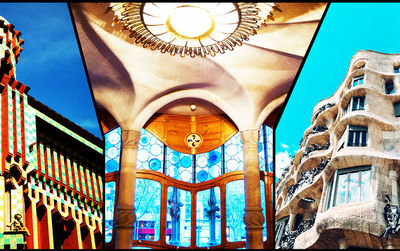 This guided tour takes you deep into this jewel of Barcelonan Modernism. Skip the line to Poble Espanyol. This 49,000 m2 'village' fuses all that's great about Spain, its architecture, culture, food, and shopping! The new Feeling Spain exhibition, with its immersive audiovisual elements, will throw you even deeper into the Spanish experience! 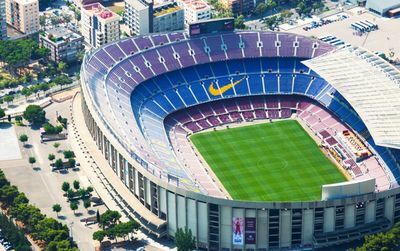 Another true source of economies to visit Barcelona is to take the advantages offered by some city pass and multi-visits formula of the city. The City Pass combine skip the line tickets to the main monuments with transportation tickets and many discounts for attractions not to miss. These different Barcelona City Pass are to be studied!! 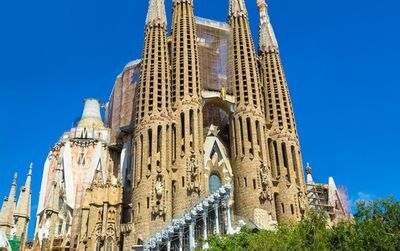 Grab this skip the line ticket and get speedy access to six of the best art museums in the Catalan capital for the price of three. The Museu Picasso of Barcelona, Museu Nacional d’Art de Catalunya (MNAC),Fundació Joan Miró, The Centre de Cultura Contemporània de Barcelona (CCCB), Museu d’Art Contemporani de Barcelona (MACBA), and the Fundació Antoni Tàpies. 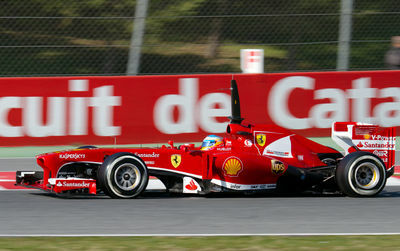 3, 4 or 5 consecutive day passes..
Buy Catalonia Grand Prix tickets for Moto GP 2019, in June on Catalonia circuit. 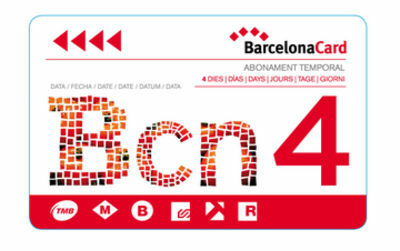 I´m planning to buy city pass but when I´m going to pay for it I give the date of arrival but where do give the date of visit to the Sagrada Familia and Park Guell and the departure date? when i buy ticket i need to know the seat location before i purchase ?